Born in 1972, Bitty’s earliest memories were punctuated with the music he would hear courtesy of his father’s sound system, where he started by singing over Jamaican Dub and Instrumental riddims. Bitty’s own material notched up 3 top ten singles in 1994. 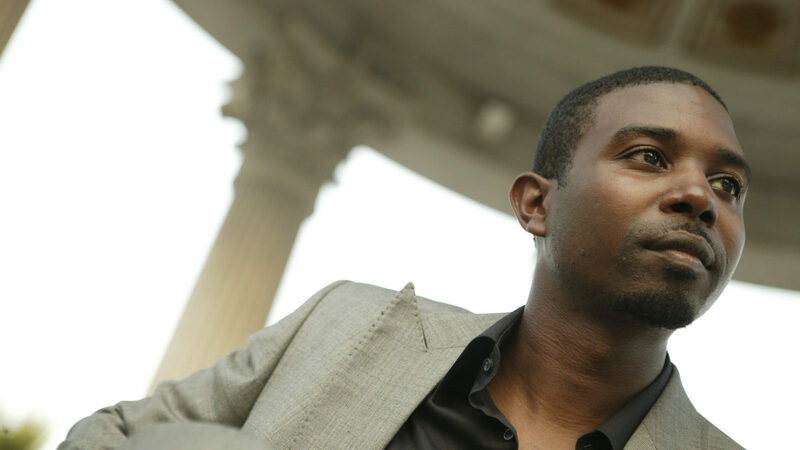 In 2004, he released the superb “On Bond Street”, in which Duke Reid’s Treasure Isle instrumentals, arranged by the legendary Tommy McCook and The Supersonics formed the basis of the album. Bitty complemented these 35 year old tracks with such elegance it was hard to believe he was not there when the tracks were originally recorded. Bitty McLean followed up with a major collaboration with the worlds’ greatest rhythm section, Sly Dunbar and Robbie Shakespeare. The trio recorded “MOVIN’ ON”, a brand new studio album with Jamaica’s finest musicians. Featuring the hits “Real Thing”, “Lately” and “Tenderness”, the album came out in 2009 to widespread critical acclaim, as the New York Times hailed “Movin’ On” as the best Reggae album of that year. Following two tours in Europe with Sly & Robbie and the Taxi Gang, Bitty went back to the studio with the Riddim Twins to record a follow up to “Movin’ On”. If you like hard rockers sounds as well as Bitty’s trademark sweet voice, his latest offering, ‘The Taxi Sessions’ is for you and is available now.